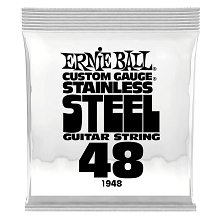 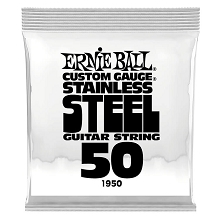 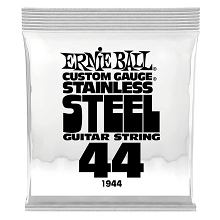 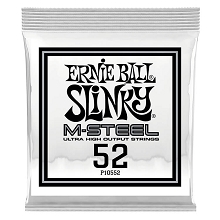 Ernie Ball Cobalt Slinky Electric Guitar Strings have an extended dynamic range, excellent harmonic response, stronger low end, and crisp clear high end. 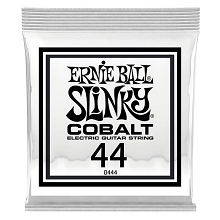 Ernie Ball Cobalt Guitar Strings have greater magnetic properties for higher output from the pickups. 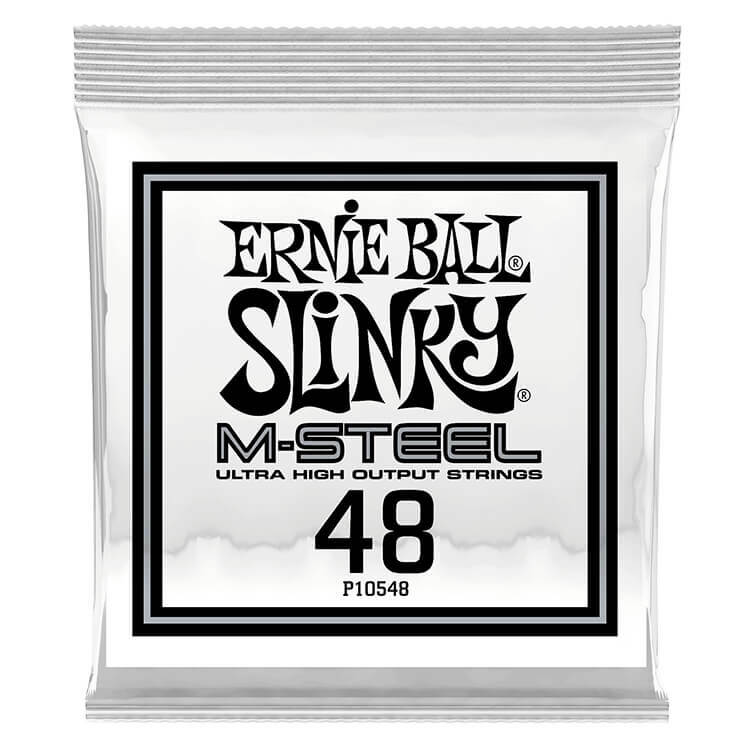 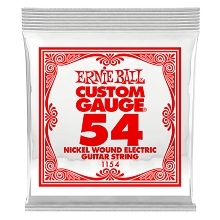 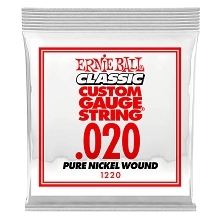 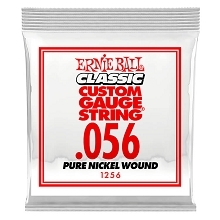 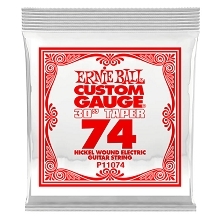 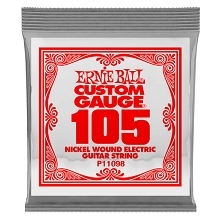 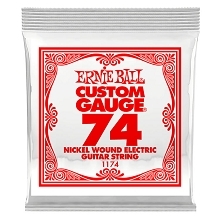 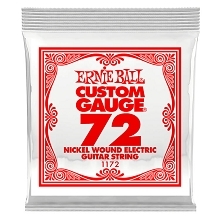 These Cobalt Guitar Strings are also soft and silky to the touch making them very comfortable for bending.